This podcast is all about Life, Liberty and the Pursuit of Happiness. What could be more core to living a flourishing life and discovering happiness than believing in yourself? 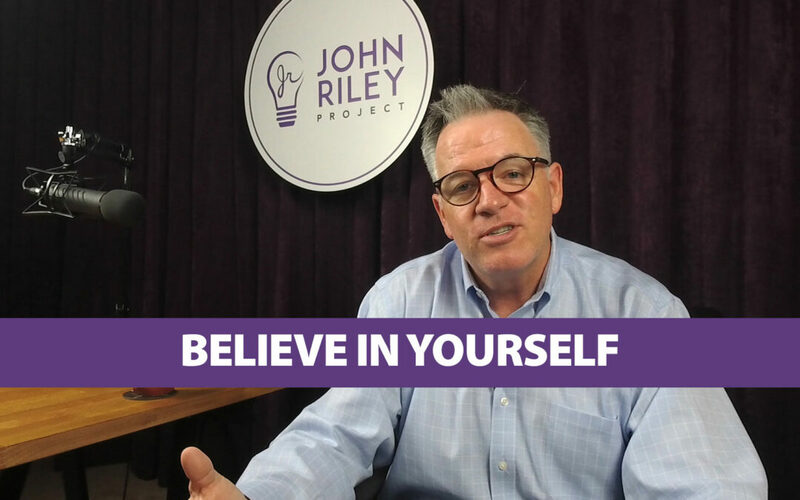 We have been told many times as a child or young adult to “Believe in Yourself”. But what does it really mean? In this episode we explore the idea in depth. It’s easy to find yourself in periods of self-doubt where you are your own biggest critic. Where you are tearing yourself down. Where you are absolutely not believing in yourself. At the same time, on the opposite end of the spectrum is where one may be living a false reality bragging to the outside world that they are better than they actually are. We discuss finding that sweet spot where you are comfortable in your own skin, where you understand your skills and experience, and where you are ultimately living in reality. We also break down the idea of self-esteem. Self-esteem is ultimately about having self confidence and a critical element to achieving happiness. It means you know you are good and you have the ability to achieve your goals. You know it because you have done it. Self-esteem is not something someone can offer you, but instead something you have to discover yourself. We explore how your career is a key opportunity in your life to build self-esteem. We cover these ideas using numerous examples including San Diego State Aztecs Head Basketball Coaches Steve Fisher and Brian Dutcher, San Diego Padres rookie pitcher Chris Paddack, Ralph Waldo Emerson, Scott Kaplan, Vincent Van Gogh and the 2010 Poway National Minor A Champion Phillies.